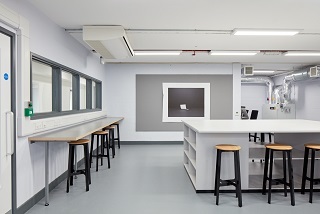 As one of the UK’s leading art and design institutions Winchester are continually looking at how to improve and update their facilities to provide the best opportunities for their students. 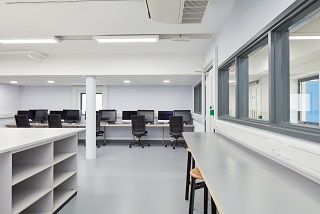 The project involved a refurbishment of the existing photo media suite and alteration to an open plan textiles teaching room and upgrading the facilities. 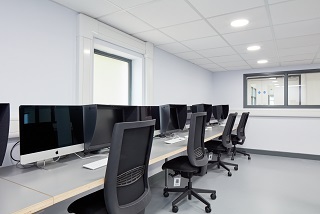 The works were carried out during term time so required close liaison with the building users. Planning deliveries and out of hours movement of materials to avoid disrupting the staff and students. 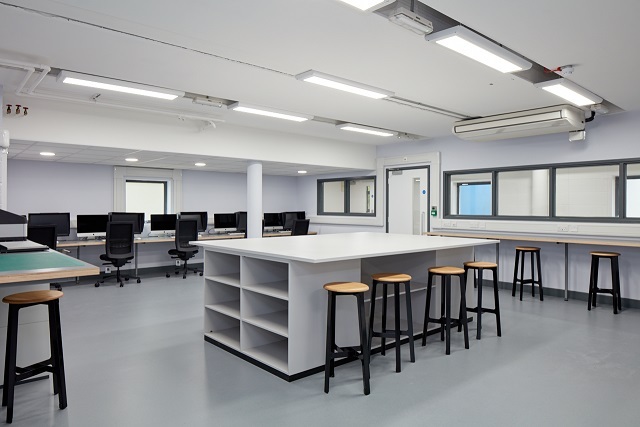 This project involved the demolition and re-construction of second floor science labs and ancillary areas located above the existing school gym.